Visit on January 5th, 2019 - givekidsadreams Webseite! 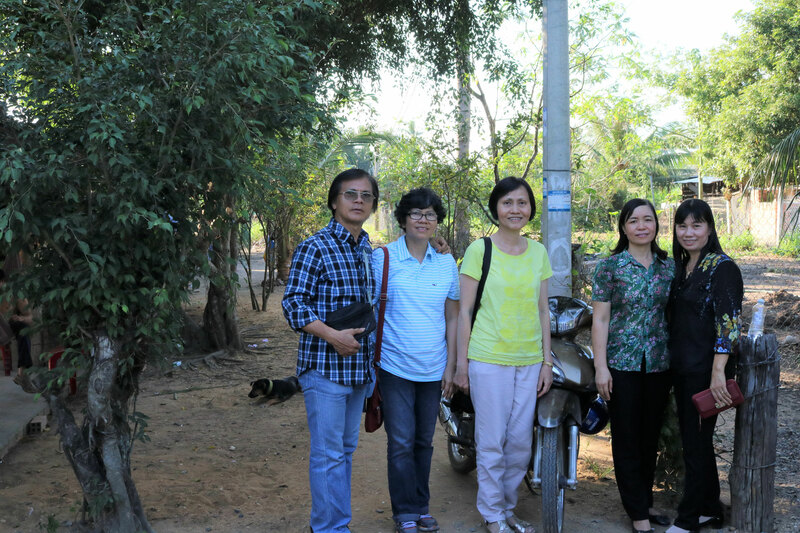 IIn November 2018, GiKaD received 20 new applications for the Greenleaves scholarship from several schools in Tây Ninh and Tân Châu. On January 5, 2019, Ms. Ngọc Anh and Mrs. Ninh Hồng visited these students. Mr. Khương - sponsor of Minh Khanh from Hùng Vương primary school in Tây Ninh - took the women in his private car to Tây Ninh. 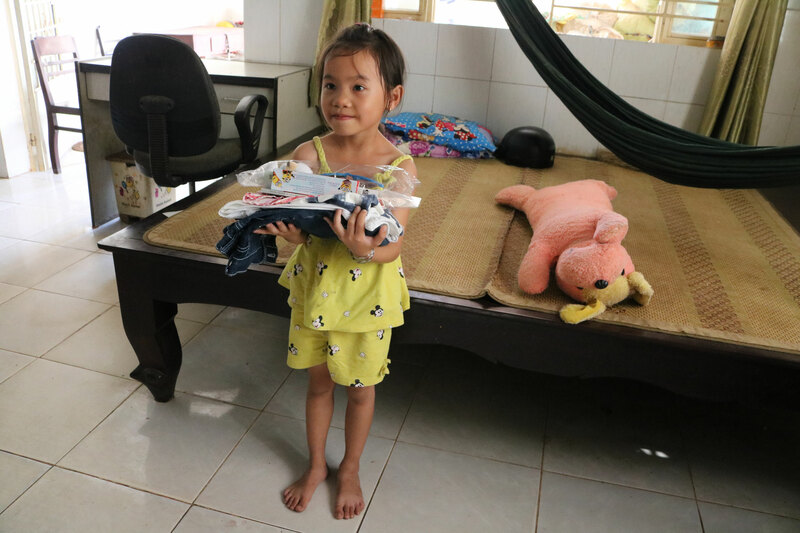 They gave gifts - donated from from Mr. Kim Nhật Quang (Canada) - to the children and spent the whole day with them and their families. 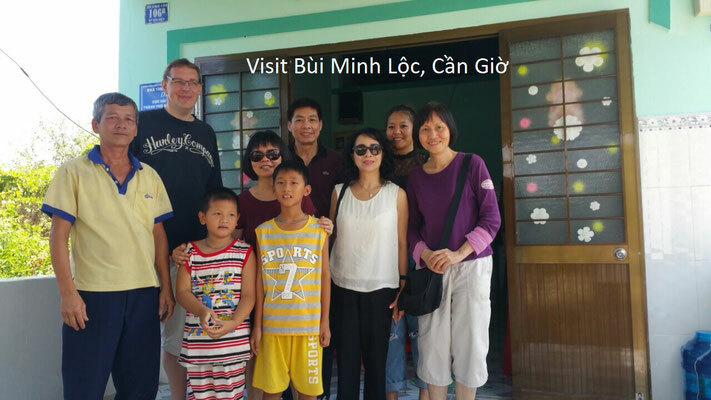 During a private vacation in February 2019, Mrs. Hong and her husband, along with the family of a sponsor from France, visited several Greenleaves scholars in Cần Giờ (February 23rd, 2019), Tây Ninh and Tân Châu (February 28th, 2019) and delivered to them the gifts from Mr. Huỳnh Thanh Hà (Germany). 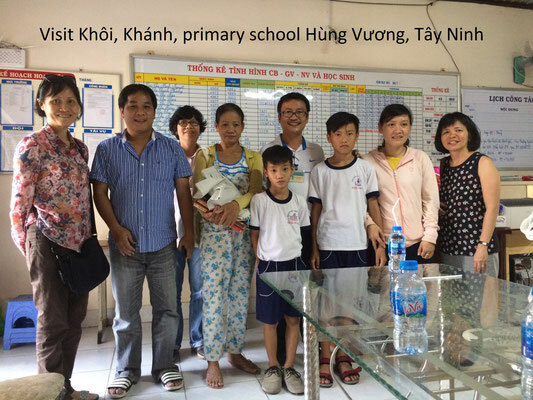 Thanks to the help of the donors and sponsors, the children have made great progress. Not only have their school performances improved, they have become more open and self-confident. 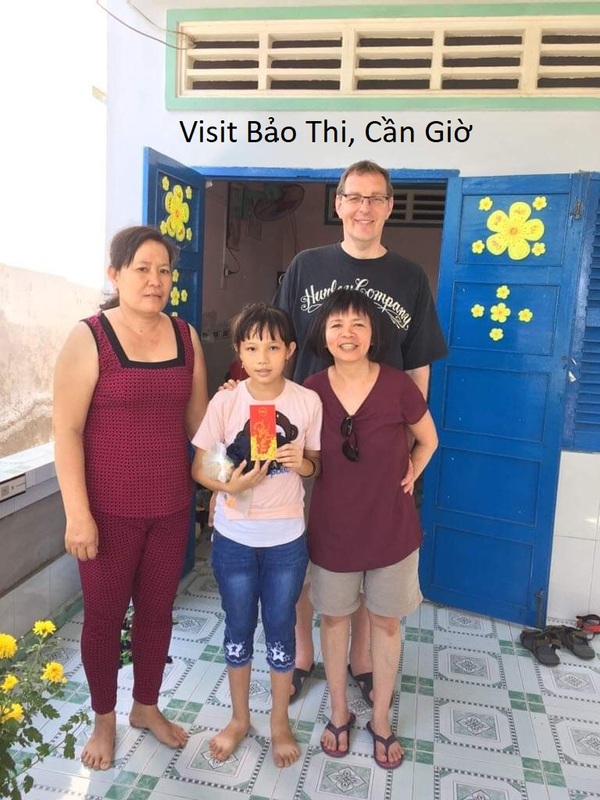 After some hesitation Tín, Bảo Thi talked to Gerhard in English. Thảo was all smiles as she talked about her hopes to pass the 10th grade exam of her dream school. 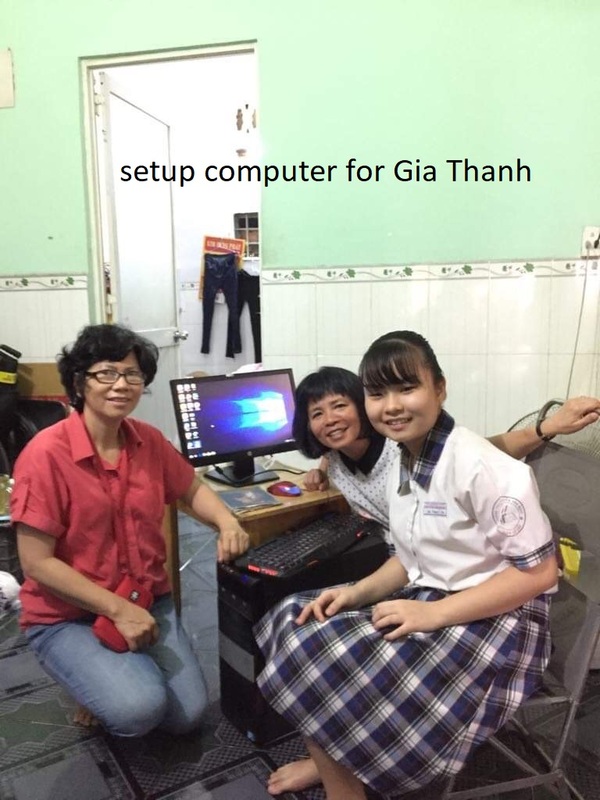 We helped Gia Thanh set up a used but powerful computer that she got from Mrs. Ninh Hồng to learn English at home. The new applications contain some hard fates. Her mother is deaf and mentally retarded. 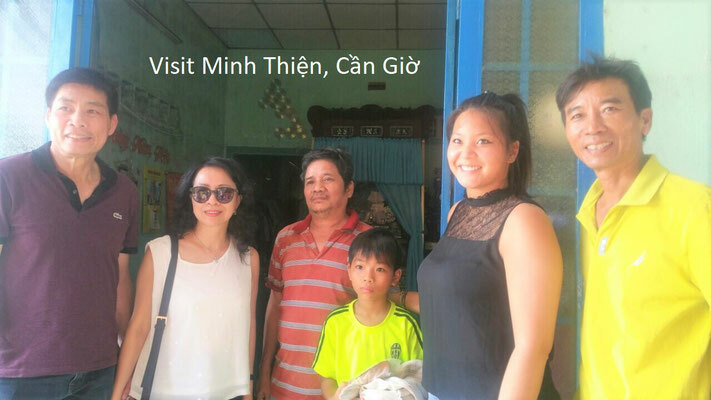 She was raped and subsequently gave birth to Trân, so Trân has no father. Both live with the grandparents. The grandfather is a retired nurse, the grandmother practices Eastern medicine with a very low income. 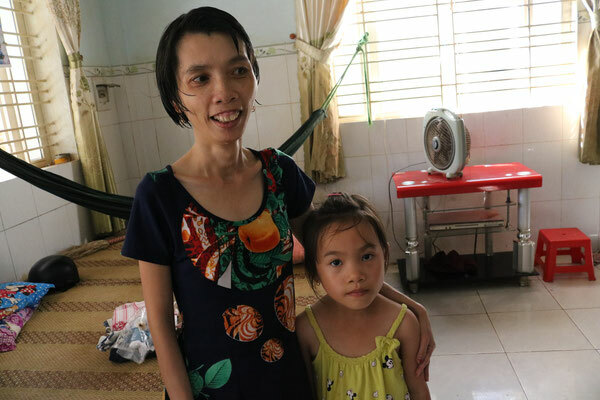 The mother receives state subsidies for people with disabilities amounting to about a few hundred thousand dong (under $22) per month and cannot work because of her mental disability. 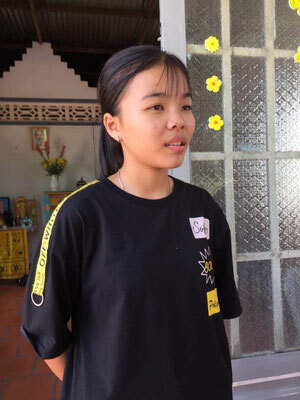 Trân has a pretty face, likes to dance and sing, and is good at school. She has a good demeanor and told us that she has three close friends. 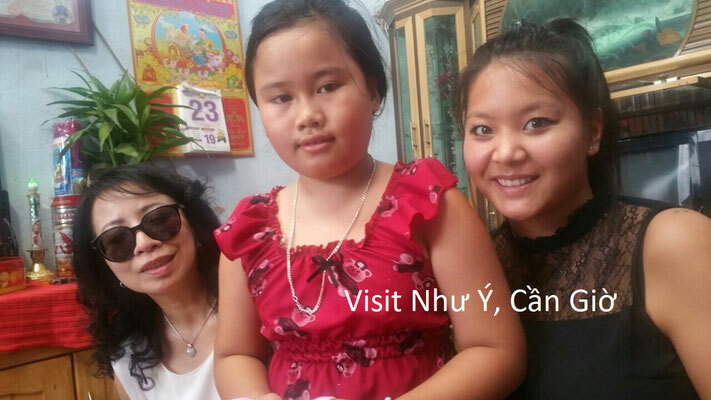 She likes to read Vietnamese books and does not watch television. 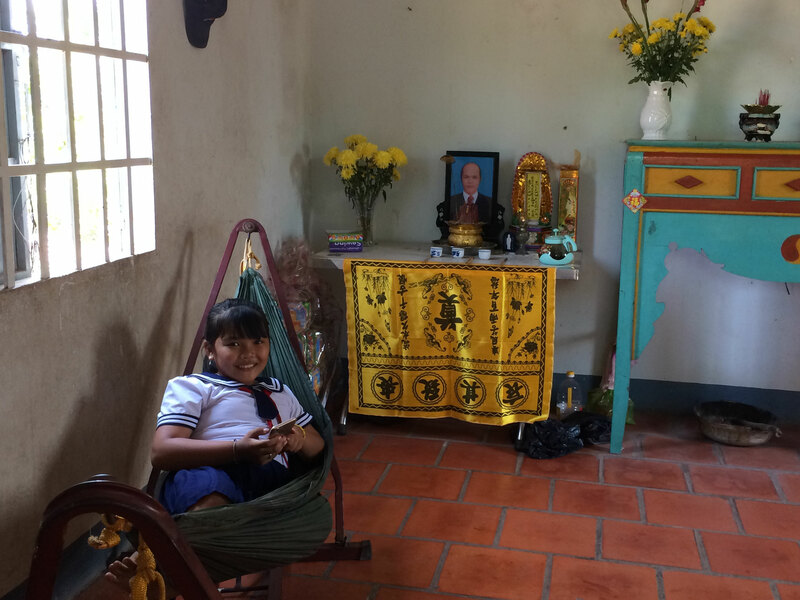 She would like to become a nurse later, like her grandfather, to help people from her village. Her father died 8 years ago. 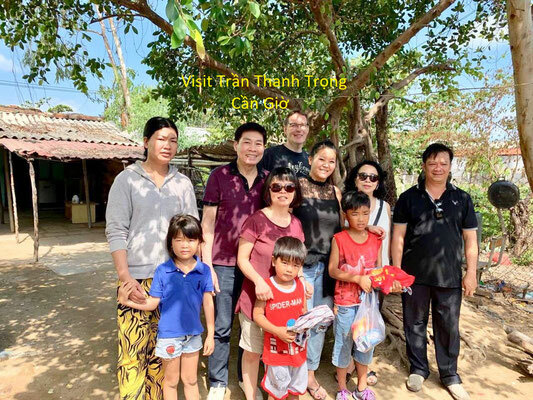 The family has 8 children, 3 are already married, the remaining 5 still live with the mother, along with the 74-year-old grandmother. Her mother earns money through field work such as sugar cane chopping, weeding and husking cashews. 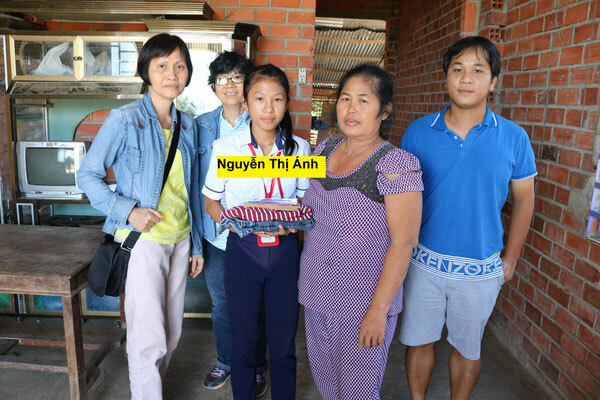 Her older brother does not find work because of his psoriasis (a kind of skin disease) and arthritis. The 15-year-old sister had to give up school to help her mother with the field work. She used to work in a shoe factory but was fired because of her very young age. Only 3 children are still going to school. Ánh has very good school performance and good manners. She likes literature, fine arts and sports, likes to read books, does advanced math exercises, Doremon. 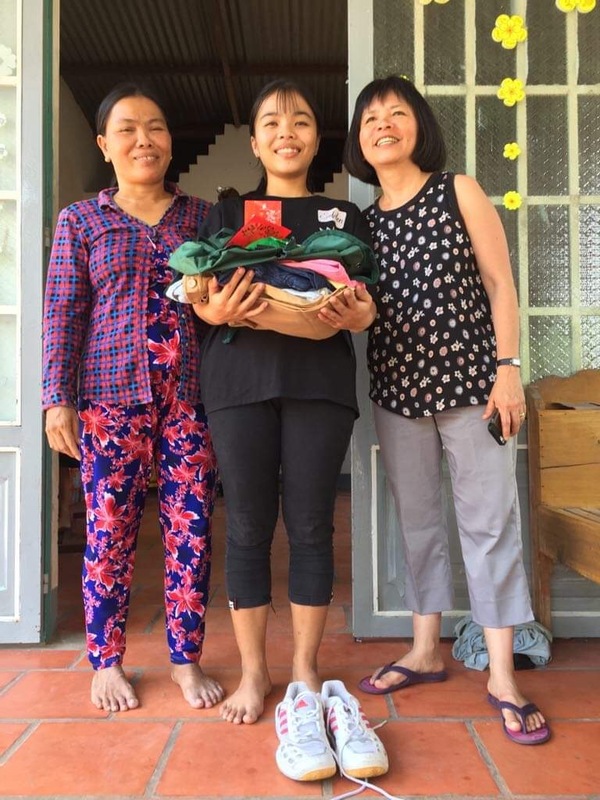 Outside the school, she helps in the household, cooks and does the laundry. She would like to become a literature teacher later. 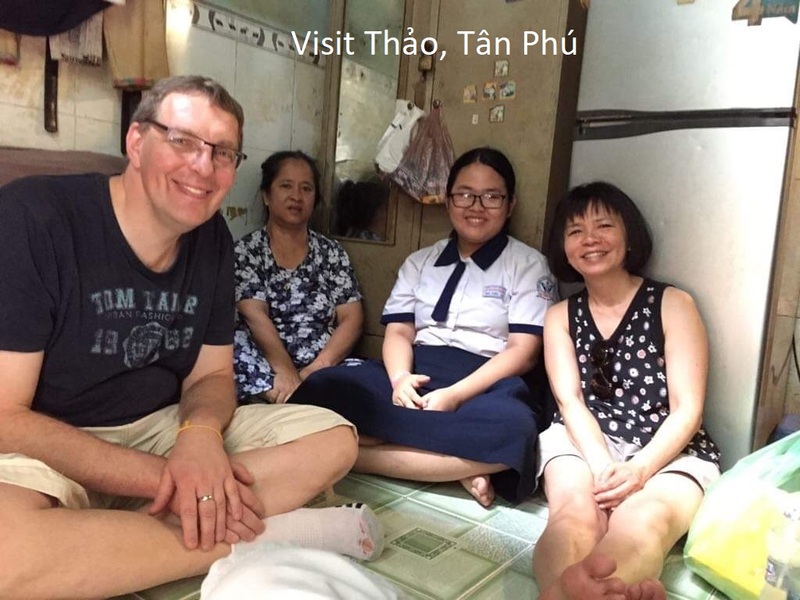 The family is extremely poor, her father died recently. Her mother had tuberculosis and is a diabetic, can work only two to three days on the field (weeding) per month because of her lack of health. Her sister works in a shoe factory and earns about 4 million VND ($170)/month. 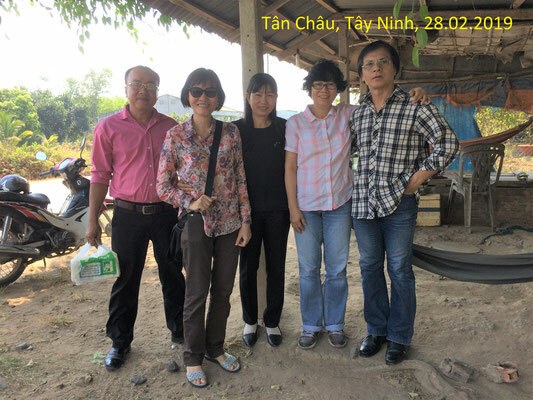 Her family was formerly considered a hardship by the state, with per capita income below 700.000 VND (about $30)/month, and consequently the family receives state health insurance. The irony of life is that since her father's death and her sister's work, per capita income is now going up to 1 million VND/month, thus eliminating the hardship status and hence health insurance. Currently her family's health insurance is paid by some sponsors. 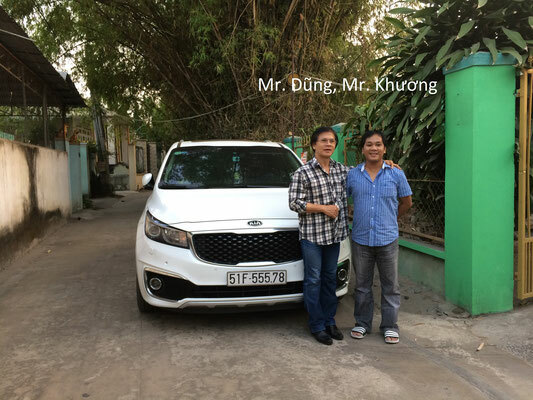 When reviewing the applications, a sponsor sighed: The name is Như Ý - which means "as desired" - but their life is anything but "as desired"! If there is no support, they remain illiterate, and without education, they are victims of abuse, crime and, above all, cannot escape poverty. With your support, GiKaD hopes that these children will have a better future, get a good job later, and have the opportunity to grow up as sincere and honorable people, and to engage with society, as Ngọc Trân (see above), though she is only in second grade, she wants to become a nurse to help people from her village - as she describes her dream. 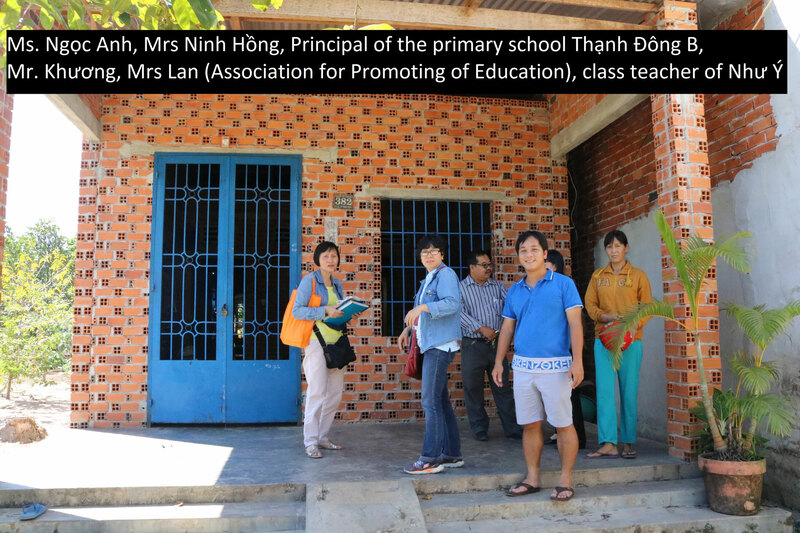 Currently, GiKaD supports a total of 69 students, 43 elementary and 26 secondary school students. The "Greenleaves" thrive. We hope for beautiful flowers in the future.